SILVER TRADING among hedge funds and other speculators last week stepped back from the most bearish position on record, but the metal remains "oversold" and "vulnerable" to a swift jump in price according to several analysts. 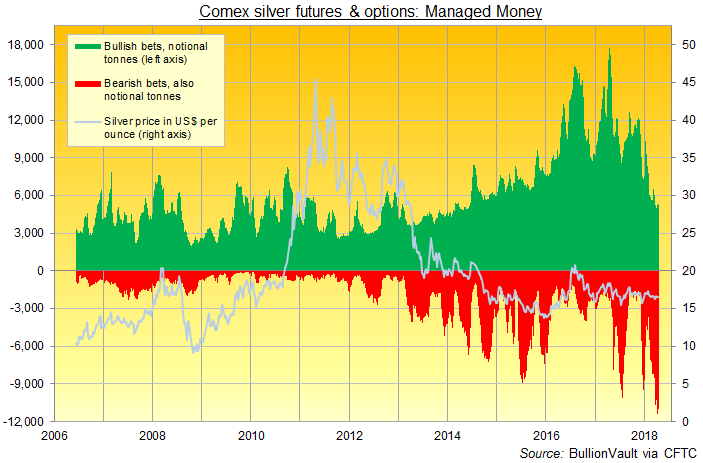 Betting on metal prices by trading silver futures and options contracts at the Comex and ICE exchanges, speculators in early April held a net negative position equal to a record 6,159 tonnes. Last week that net negative position was trimmed by 8% overall as the number of bearish contracts fell and the number of bullish bets rose. But overall the net position still equated to 'shorting' more than a fifth of global annual mine output. 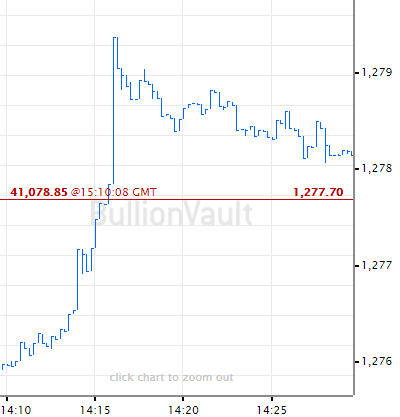 As a group, this 'Managed Money' category of trader has now been more bearish than bullish on silver prices for 9 weeks running according to data from US regulator the Commodity Futures Trading Commission. That matches the record run of autumn 2014, when silver prices fell over 18% in US Dollar terms between mid-September and early November. The last 9 weeks of bearish speculation in Comex futures and options, in contrast, have seen silver prices slip less than 2%. Looking at the number of bearish bets, early-April 2018's record large short position was more than 4.5 times the size of the last 10 years' average gross bearish betting. As for bullish betting, the recent low marked the smallest size since mid-2014, some one-fifth smaller than the 10-year average and barely 28% of the record high set in April 2017. Silver is now "oversold [and] generally vulnerable to short-covering" said analysis of the CFTC data from French investment bank and London bullion market maker Societe Generale on Monday. It notes that with the metal's price sitting in the third lowest quartile of its historic trading range, bearish betting has never been greater while bullish betting has almost never been lower. "As the stunning reversal of aluminum's three-month decline last week demonstrated," agrees a column on Bloomberg, "commodity markets can go wild when bearish investors are caught short. "A lot of money is betting that the next move for silver is down, but it's already looking cheap." Silver prices have in 2018 fallen to multi-year lows in terms of gold, a ratio which some traders use to judge the two metals' relative value. 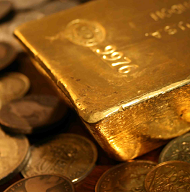 The Gold/Silver Ratio tracks how many ounces of silver you could buy with one ounce of gold, ignoring trading fees. Averaging around 53 over the last half century, it has risen above 80 so far this year, approaching the peaks seen in early 2016 and in 2008. At first glance, says the new World Silver Survey 2018 from analysts Thomson Reuters GFMS, compiled for the Washington-based Silvr Institute, today's high ratio of gold to silver prices "may suggest" that the cheaper metal offers a better investment "compared to gold in the long run on a 'catch-up' argument. 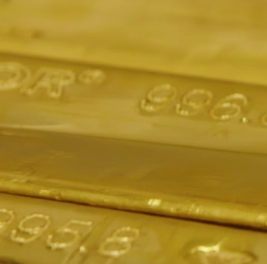 "[But] we should not ignore gold's role as a safe haven," GFMS warns. "Some smart money has been hedging against geopolitical risks and potential correction in equities" by trading gold rather than more industrial precious metals such as silver or platinum.